Support our services. Volunteer your time. Become a member. Donate today! Know the facts. Get informed. Your best defense is knowing the facts. Protect yourself by getting informed. We serve the needs of people infected and affected by HIV and hepatitis C. We take evidence-based action to prevent infection, provide support, and reduce stigma. We dream of a world free of HIV and hepatitis C. Until that time, those most at risk in our community continue to be marginalized - not only by their disease, but also by stigma and discrimination, poverty, and despair. As we fight these diseases, we join with those we serve to provide services based on consideration and respect and to provide visibility and a voice in the community. 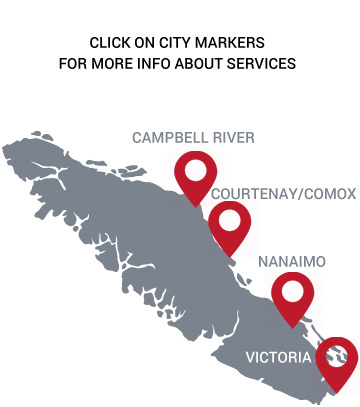 SMART recovery meetings for AVI Nanaimo clients every Wednesday at #102-55 Victoria Road (lower floor).